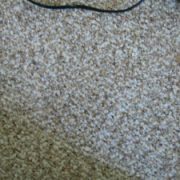 A burn in your carpet can be fixed as long as you have enough extra carpet to replace the affected area. What if you don’t have an extra carpet? In these situation, our repair experts may be able to use a piece of carpet from inside of a closet or under a piece of furniture to replace the burned section. 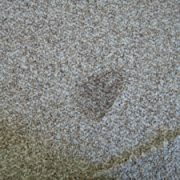 The experts at Creative Carpet Repair Irvine can make these patches nearly invisible, and all repairs are backed up with a lifetime guarantee!